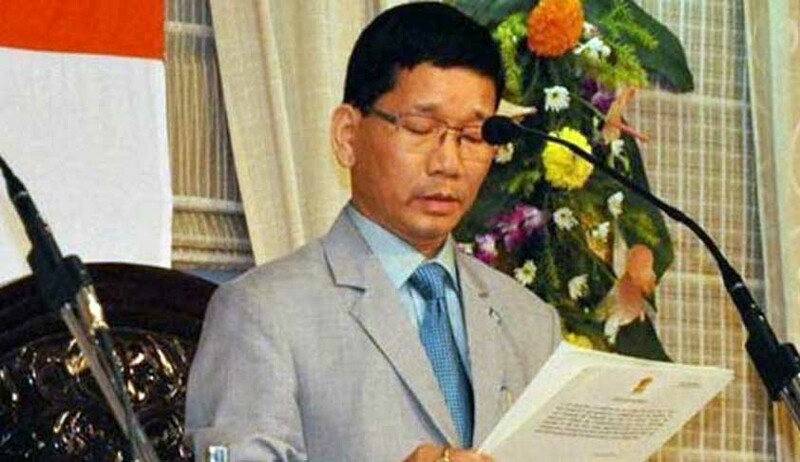 A Public Interest Litigation (PIL) has been filed in Delhi High Court seeking registration of FIR on the allegations contained in former Arunachal Chief Minister Kalikho Pul’s suicide note. The Petition filed by National Lawyers’ Campaign For Judicial Transparency And Reforms and 10 others stated that the persons against whom the allegations are persons who hold high constitutional positions and powers in hand, and those who are in or were in the control of the affairs of the nation either in their official capacity or through someone who holds such powers of the nation. “Even if they are clean in their character, shining like a real diamond in the public duties they discharge, there is a need to conduct the investigation and allay the shadow and doubts from the public minds, which are created out of the said suicide note. Or, otherwise, the law needs to take its own course”. It is submitted in the Petition that the petitioners are disturbed to find that though the issue has been in the public domain for more than two weeks, no demand from any quarter has been made that the procedure as contemplated by the laws of the land be initiated. “It has, therefore, become imperative for the petitioners to institute the instant Writ Petition seeking a declaration that it is the bounden duty of the sovereign State/the police to have registered an FIR based on the allegations contained in the suicide note of the late Chief Minister of Arunachal Pradesh and proceeded with the investigation with utmost caution, as discreetly as possible”, states the Petition. The Petitioners seek issuance of a writ in the nature of mandamus or any other appropriate writ, order or direction, directing police/CBI to register a First Information Report and investigate into the allegations contained in the suicide note with utmost reticence, caution and discreetness called for keeping in mind the high constitutional office occupied by the dignitaries named therein. Earlier Pul’s wife had written a letter to Chief Justice of India (CJI) J S Khehar seeking a probe into the allegations leveled by her late husband. Supreme Court had converted her letter as a petition and posted for hearing before a two Judge Bench of Justice Adarsh Kumar Goel and Justice U U Lalit. Dushyant Dave, the senior lawyer who appeared for Pul’s wife objected to the court taking up the matter on the judicial side and also opposed the listing of the issue before a bench of justices A K Goel and U U Lalit and had withdrawn her petition.